Polocorp is a planning , land development and technology firm creating/ developing urban environments and creating intelligent systems and designs. 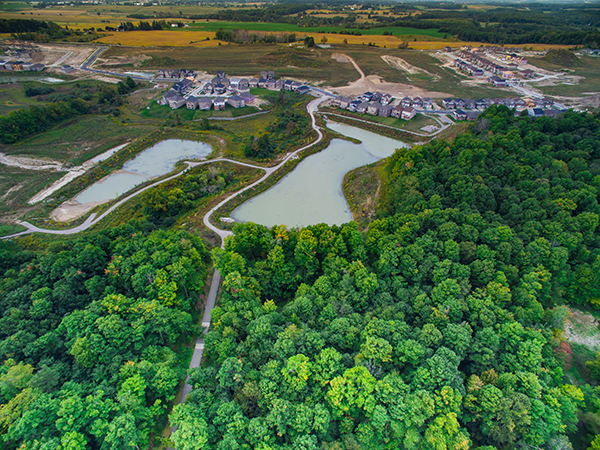 Polocorp Inc.’s area of practice relates primarily to land use planning and project coordination of major land development projects including: Official Plans, Secondary Plans, Zoning By-Laws and Community Plans and other related planning studies. Land Development Management including the coordination of residential, industrial or commercial properties which involves the preliminary assessment, design of plan, processing of approvals, registration of plans, cost analysis, cash flow projections or statements, tendering and supervision of the projects. Resource Management planning studies for both governmental agencies and private firms with particular emphasis upon: watershed planning, aggregate studies, site plan design, environmental policy, recreational, water and open space studies. 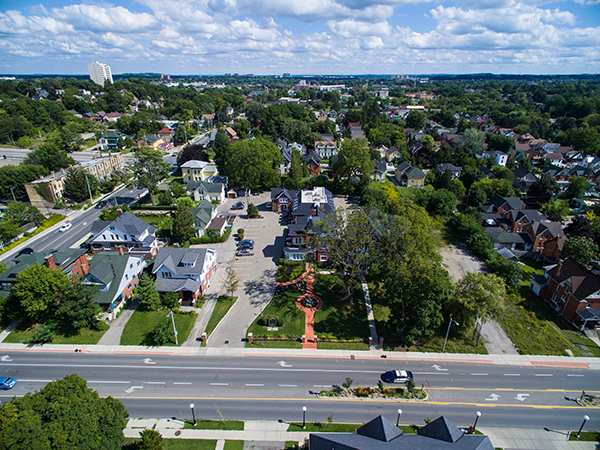 Landscape Architect Site Planning, Master Parks & Trail Plans for both private, commercial and residential developers and municipalities. We provided a complete package to the client from concept plan, design, supervision of construction, financing and complete build out/occupancy of project. Polocorp’s primary function is to help build new communities. 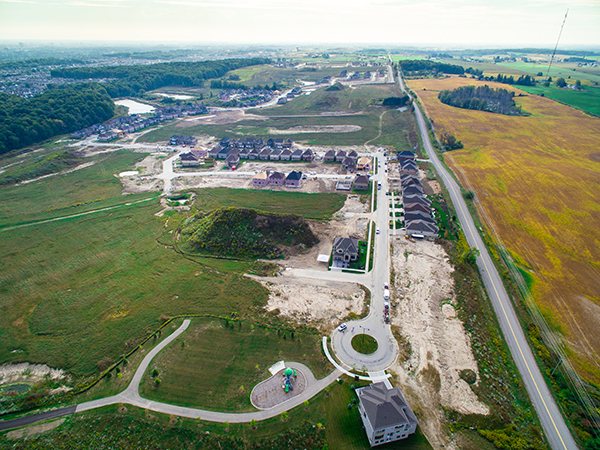 Polocorp has brought hundreds of lots of new single family developments to the Kitchener-Waterloo area. Polocorp is currently focused on the Vista Hills Clairmont Project and multi-family building Barra Castle. Polocorp provides a wide variety of single-family residential rental units. From single bedrooms into entire homes for rental Polocorp provides a variety of units currently for rent. 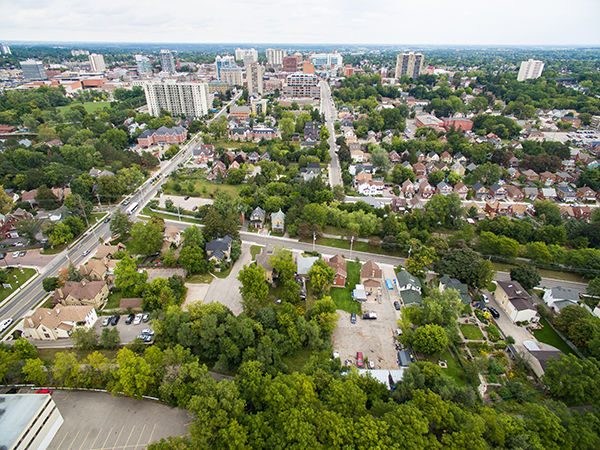 Need an office in the Kitchener area, Polocorp operates commercial office space available for rental. Polocorp is currently renting out facilities on Queen Street. 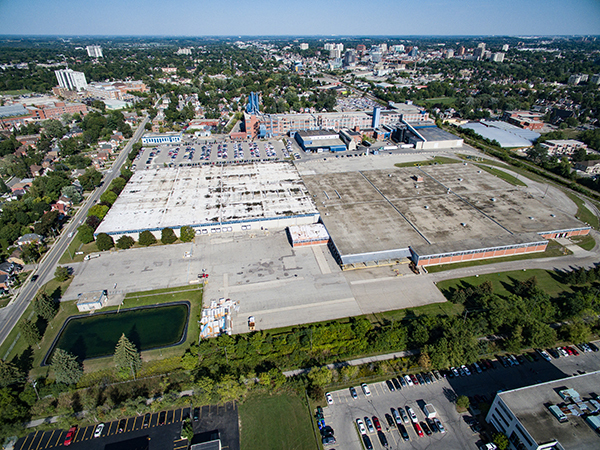 Polocorp manages over 1,000,000 Sq/ft in property across South-Western Ontario. We are currently looking to expand our property portfolio as we undertake more brownfield and infill projects. Polocorp provides warehousing solutions for the Southern Ontario area. With over 500,000 sq/ft in warehousing facilities, Polocorp can help manage any operation and their growing warehousing needs.